The laboratory provides consultancy services to interested institutions and individuals wishing to develop mineral recovery systems. Special emphasis is offered to the improvement of mineral recoveries in small to medium scale operators. The laboratory conducts research and development studies on specific problems facing mineral recovery operations, beneficiation and value addition to industrial minerals and low value minerals/materials and other issues related to the mining industry especially environmental and social issues. Training courses on different subjects related to mineral recovery techniques are provided to all stakeholders who desire to acquire more knowledge on the subject matter. 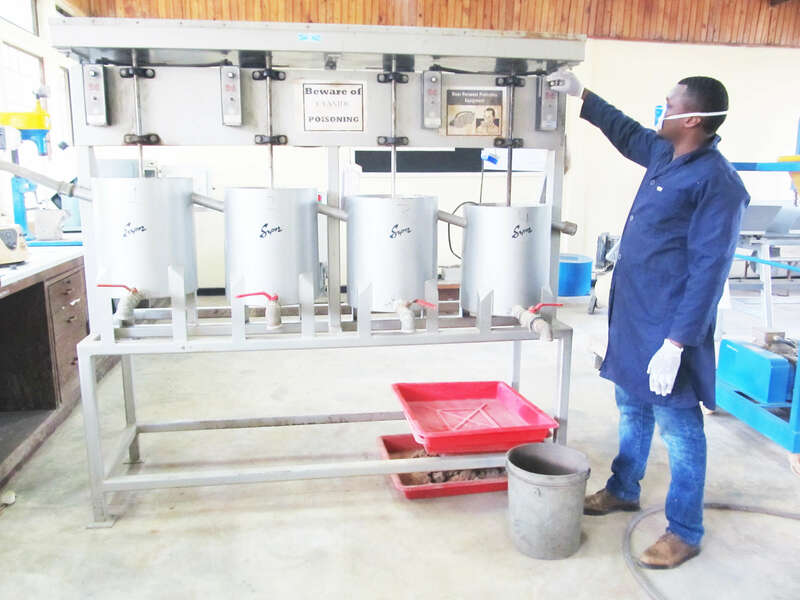 Laboratory equipment and facilities are used for demonstration of the different methods for the recovery and beneficiation of minerals.Course participants are allowed to come with their own samples for use during the training courses. The section collaborates with the different universities in Tanzania by training their students during their field attachment and final year projects. The courses are delivered for five days of both classroom learning and laboratory practicals. Participants who attend the entire short course and complete an evaluation at the end of the course will receive a Certificate of Attendance, confirming their participation and knowledge gained. These courses are beneficial to and target, plant managers, operation managers, technical managers, metallurgists, engineers and researchers, engineering geologists, processing managers, suppliers, metallurgists, small scale mining entrepreneurs, materials managers. But all stakeholders in the mining and minerals business such as policy makers, regulators, and etc. are set to benefit from the courses above. It is also of value to students as well as research and academic personnel of universities. 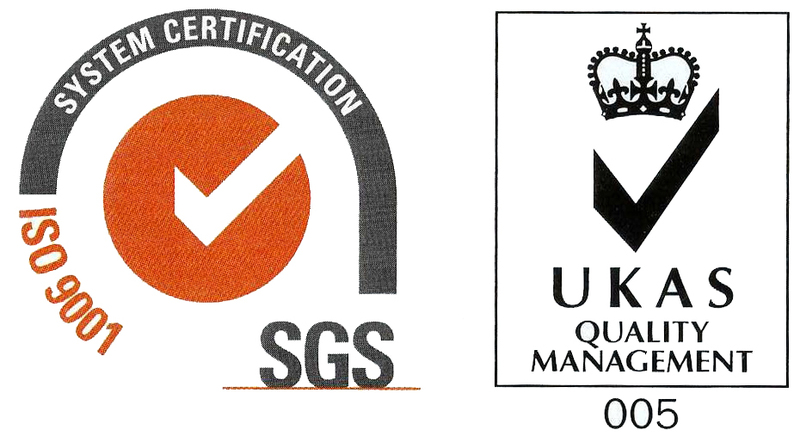 The course can also benefit service providers and suppliers to the mining industry. 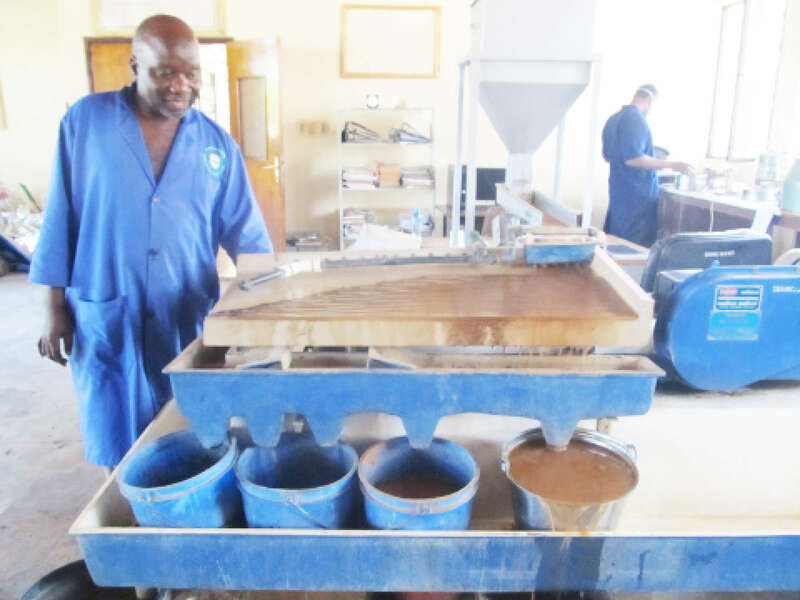 Dachi Mahmoud - Mineral processing Technician .